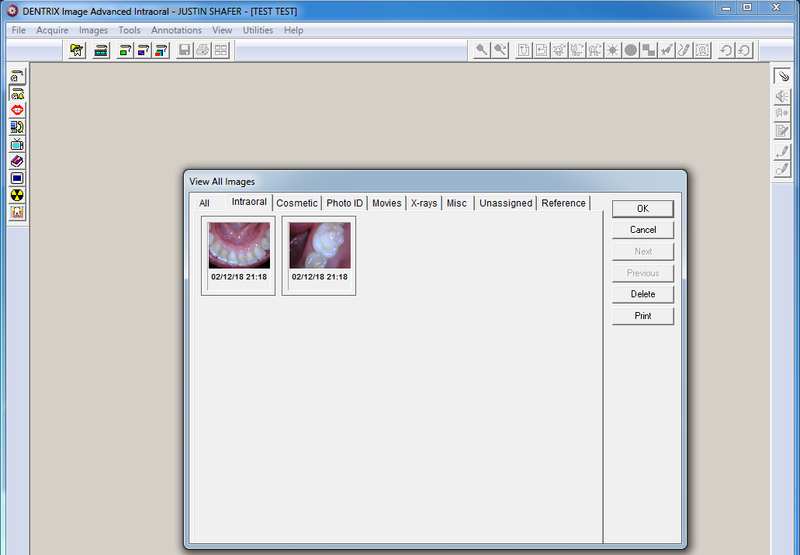 Intraoral Camera Software for Dentrix Image will allow you to use modern intraoral cameras of your choice. 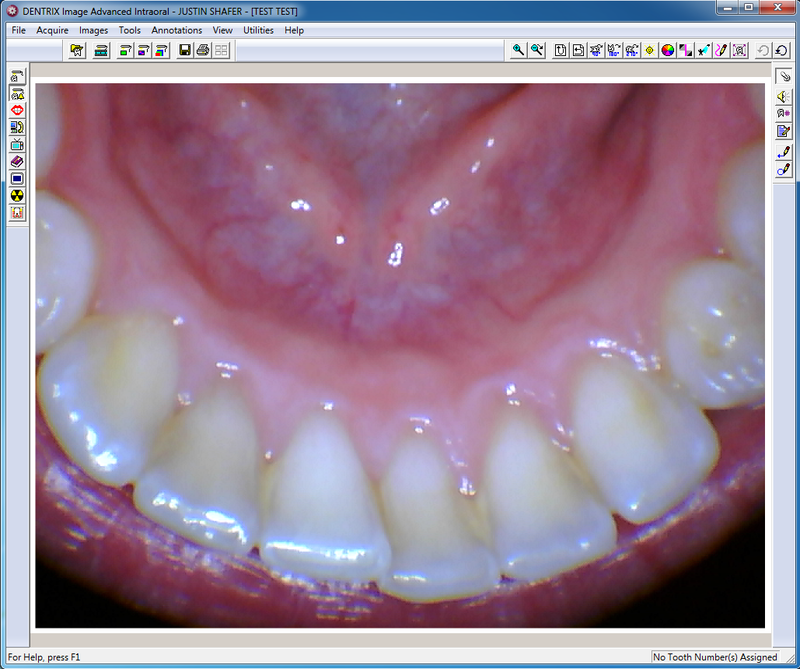 Back when Dentrix Image was written there were a limited choice of intraoral cameras you could use and most were expensive. 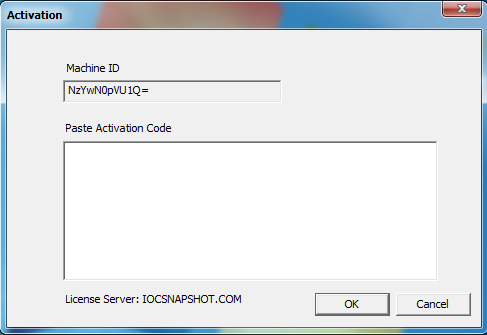 Take advantage of this unique software. 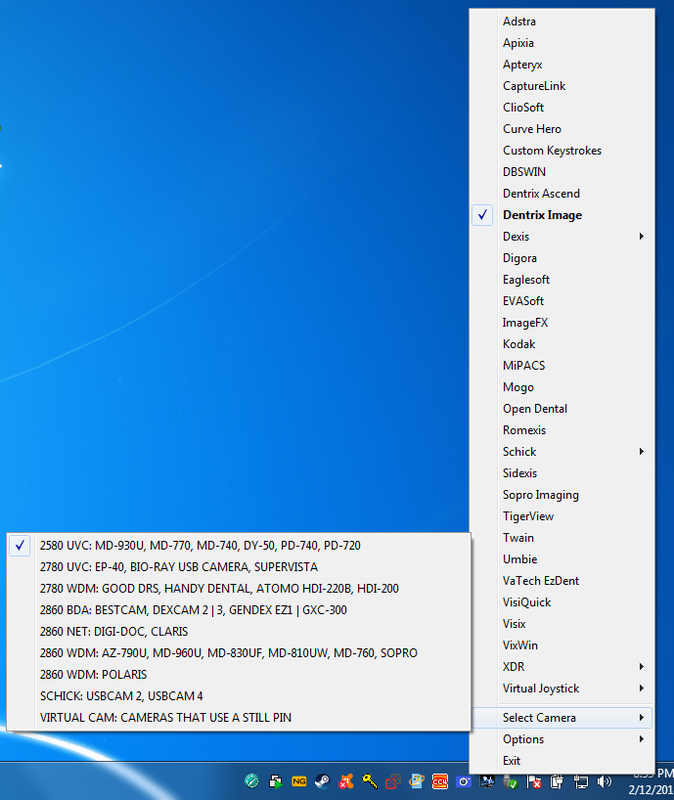 I developed a virtual camera that will allow you to use any camera you like to work with Dentrix Image. 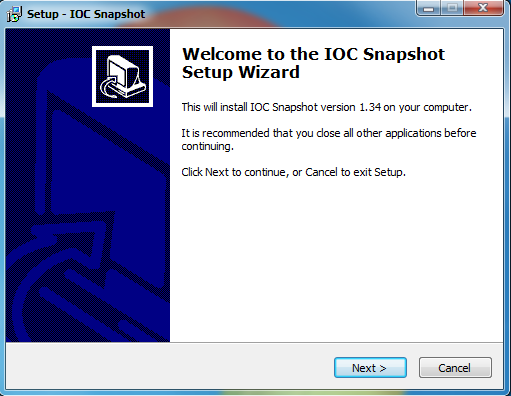 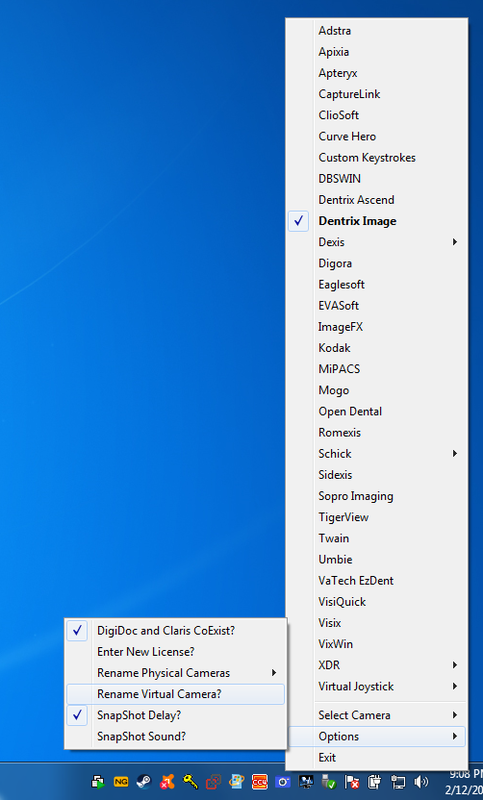 This works with Dentrix Image version 4.5 to 5.1. 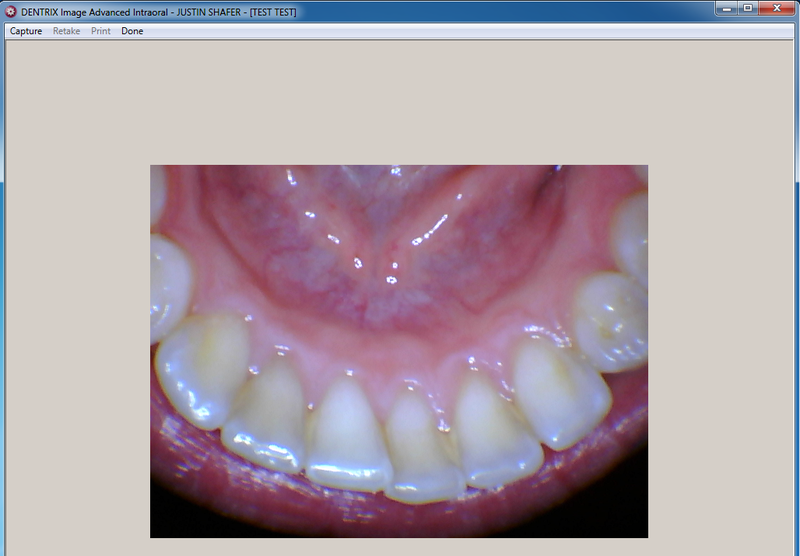 The virtual camera allows you to use a camera just like you would with the older cameras that Dentrix Image was designed to work with. 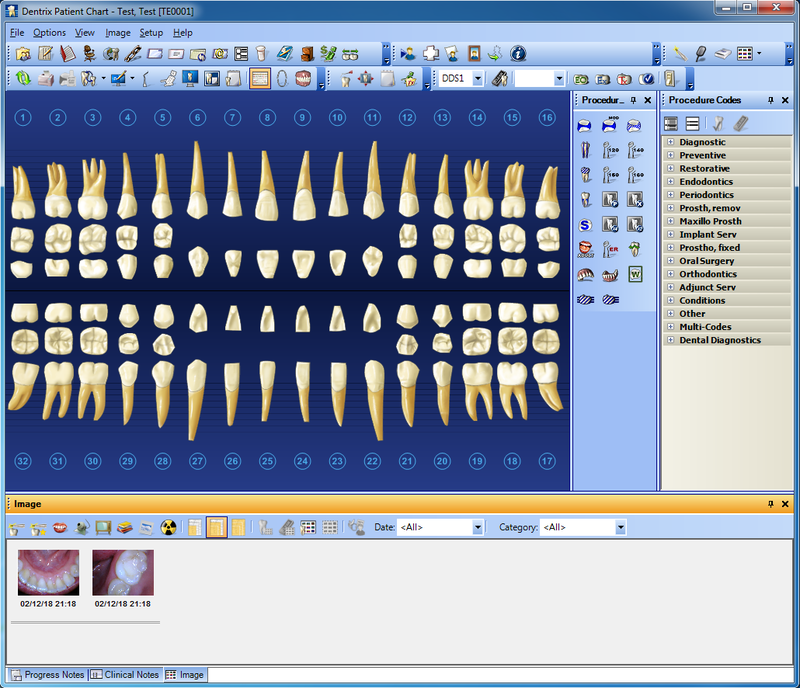 No twain driver required, and the images will show in the Dentrix Chart. 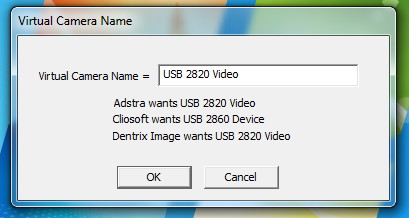 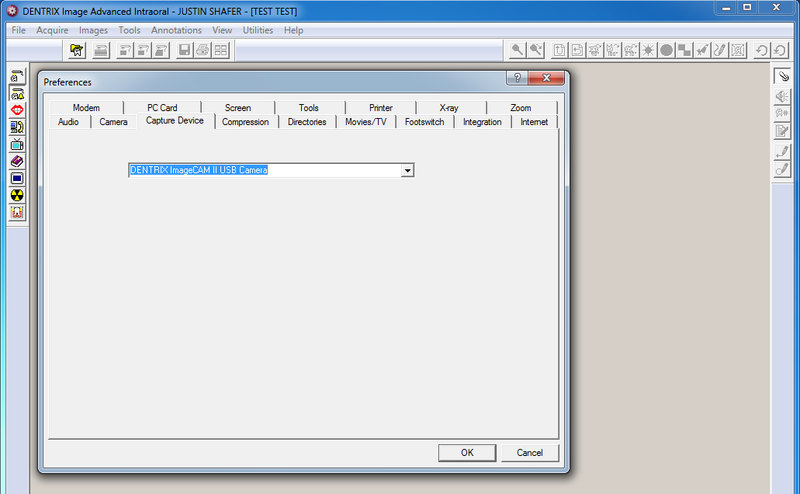 Set the name of the Virtual Camera to USB 2820 Video, and click the OK button.